It often happens that when working with certain documents, we accidentally sent them to the queue of a printer, although printing is not needed. For such cases, the menu of the operating system has a special utility for managing printers. To cancel a queue of documents sent to the printer, click "Hardware and sound" in the control panel of the computer. In devices, select your printer based on its name or marking of the model. Open the menu you use the printer, was sent to the queue print documents. Depending on the printer model, the print will either be fully stopped, even with the completion of the current task or at the end of printing. Use the quick view the print queue by pressing the icon with the printer, which should appear on the taskbar in the notification area. You can also just drag a shortcut to the quick access toolbar or on your desktop by drag and drop. To do this, click on it with the left mouse button and holding it, place it in a convenient menu. Next time you don't have to dig into the settings of the control panel to cancel the print queue. If you need to cancel queue printing to a network printer in your LAN, make sure it is properly setup. Select the model of the device and likewise clear the queue print documents. 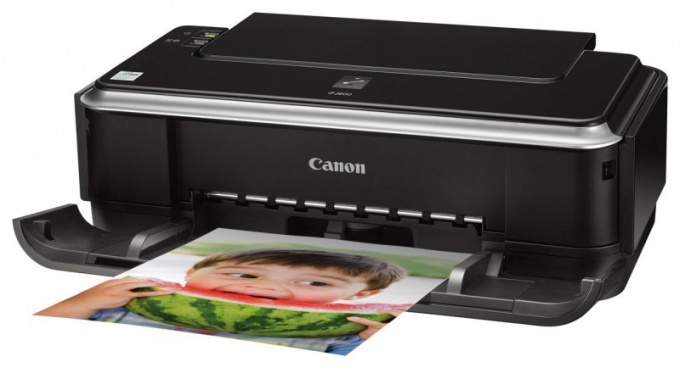 Also software that is installed on the selected print device can contain a special utility that runs when the printer is in the background, use it to clear the queue print or make changes at their own discretion. Usually they can be accessed from the system tray in the lower right corner of the taskbar of the operating system. If you cannot stop the queue to print through computer, try to find on the printer Stop button (may also appear as the appropriate button controlling the media player) and click on it, and then restart the system and try to clear the list again. At the end of the computer, remove the printer queue.